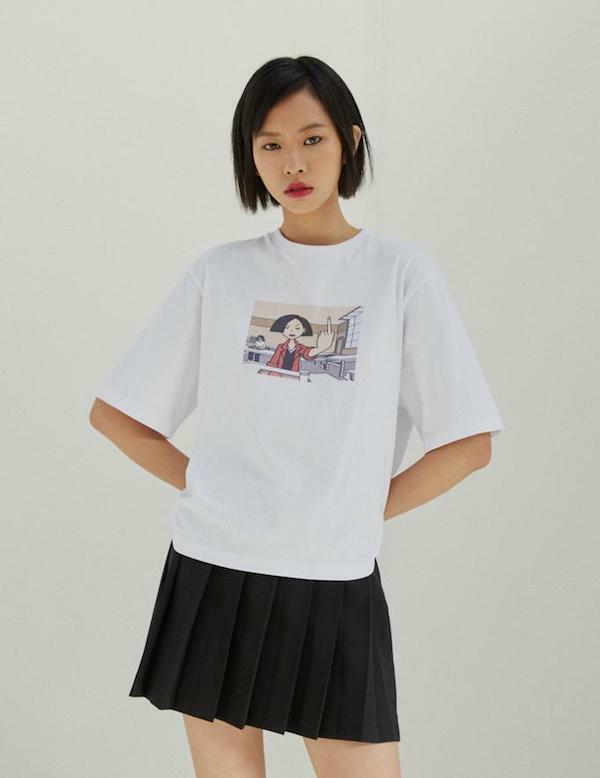 Shop now: Lazy Oaf x 'Daria'. 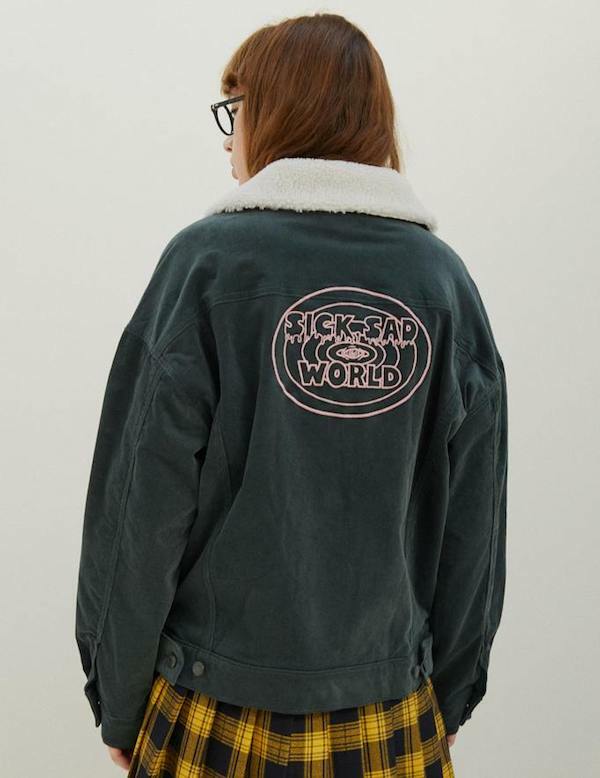 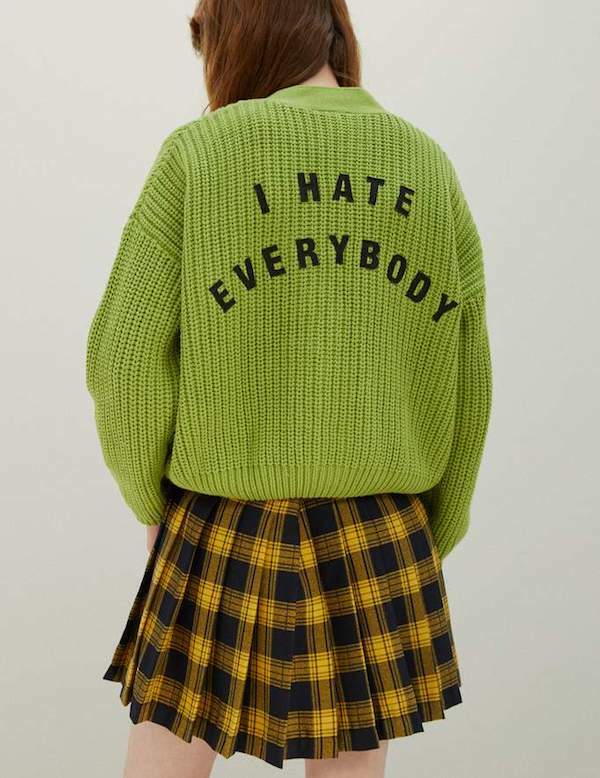 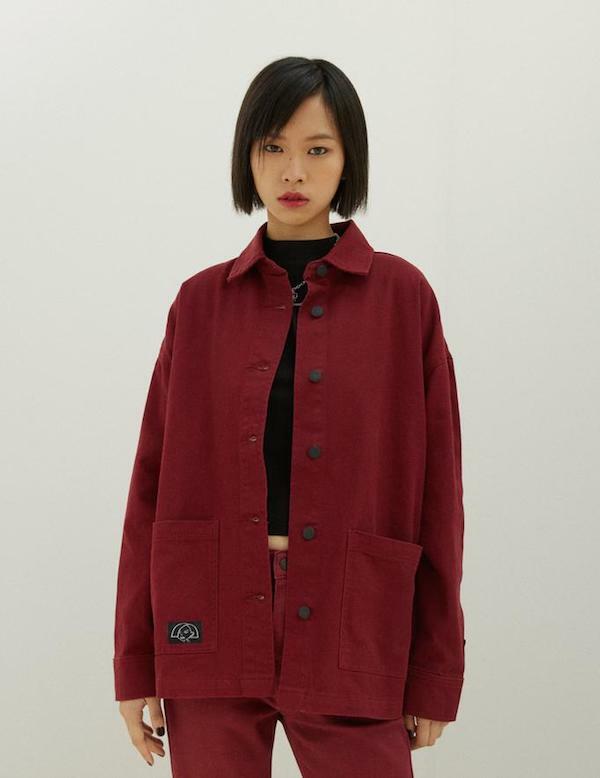 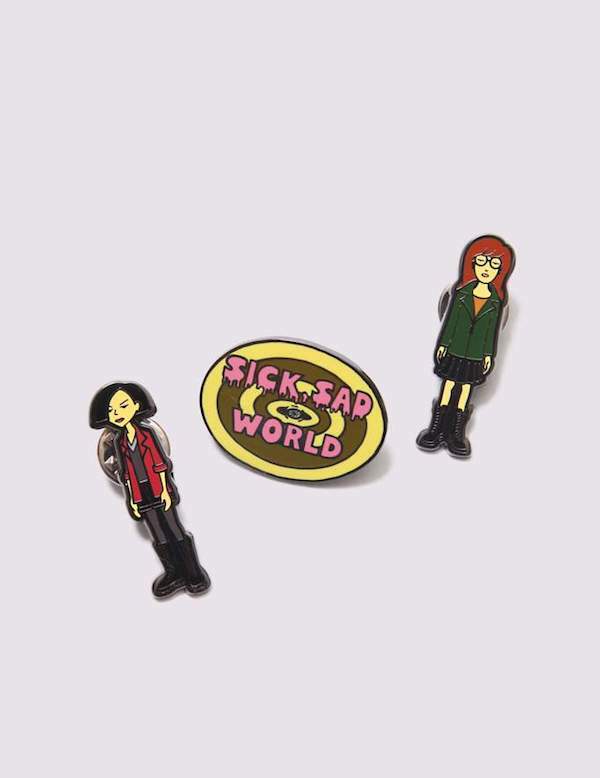 Lazy Oaf's latest collaboration is with the 90s MTV show 'Daria', which features pieces bearing the catch-phrases, "I hate everybody" and "sick sad world". 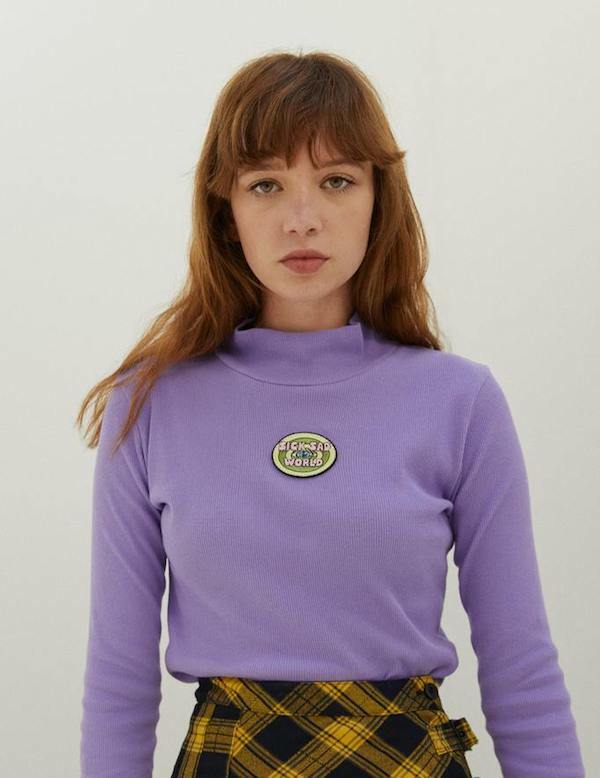 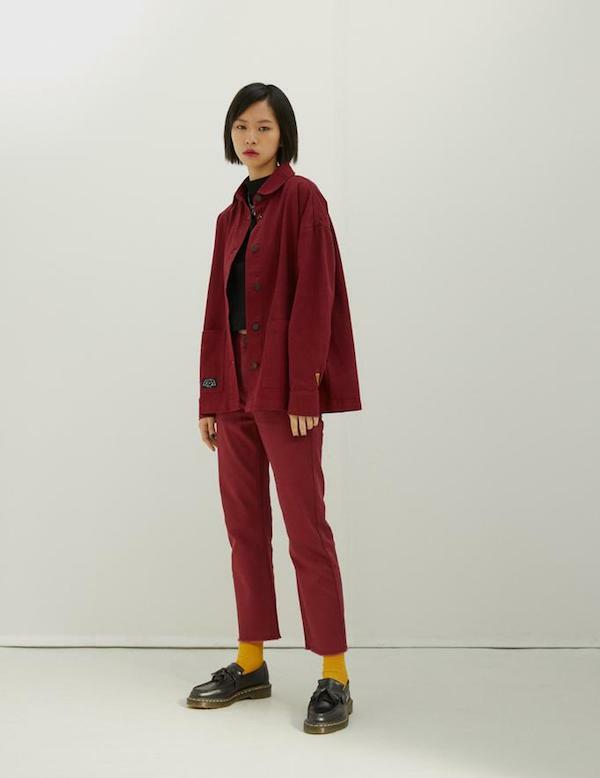 About the new collection, they say: "Lazy Oaf is 'overcome with emotion' to introduce our 11-piece collaboration collection with MTV's 'Daria'. 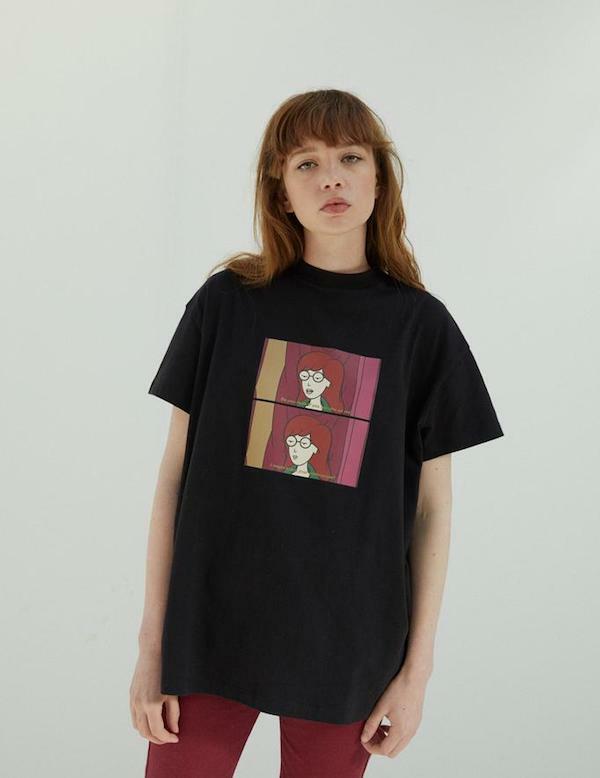 A heroine and touchstone for weird kids, proud outsiders and misfits everywhere, the iconic cartoon character is still as relevant today as she was when the show first aired in 1997. 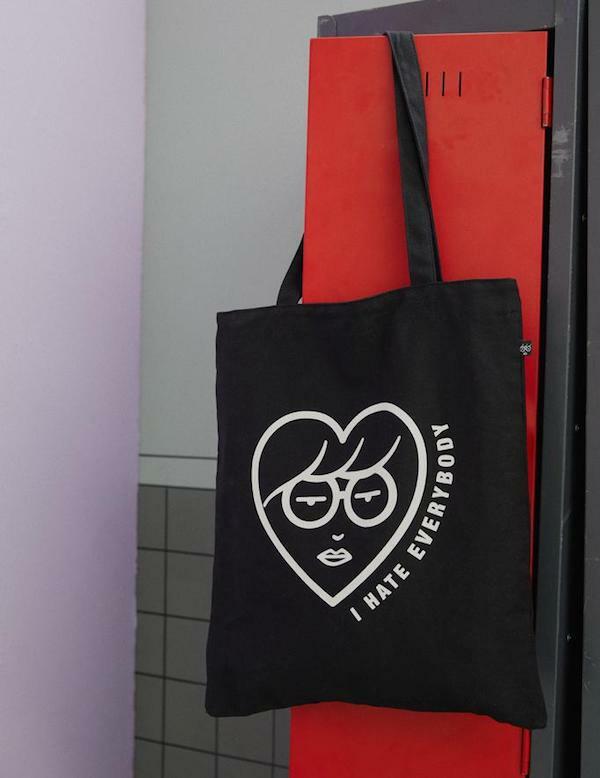 Sharing a natural affinity with Daria's apathetic attitude and eye-rolling misadventures, we found plenty of common ground with her dry sense of humour and sideways glance at life."